Social media has made our lives comfortable, letting us connect with family and friends all over the world. Facebook and Twitter are just a few of the social media platforms through which we share our interests and events with everyone. But have you ever thought about the drawbacks of sharing information on social media? The openness of social media has made crime more common all over. With a few clicks, burglars and thieves can get the kind of information they need to target homes and plan their next burglary. According to the Prince William County Virginia Police Department, over 75% of convicted burglars believe that other burglars use social media to find targets. Burglars can use social media to access specific information regarding homeowners and their whereabouts. It may be hard to believe but posting a simple picture of your new Christmas gift on Facebook can put you at risk. It’s exciting telling all your Twitter and Facebook followers about your vacation plans. But the risks that come with this shouldn’t be ignored. Apart from your friends, burglars may also be reading your status updates and vacation countdowns, waiting for you to leave so they can make their move. Social media websites such as Facebook have special check-in features that allow you to tell your followers where you are and what you are doing. Whether you’re at a mall, hotel, restaurant, or any other place, by checking in, you reveal your location. 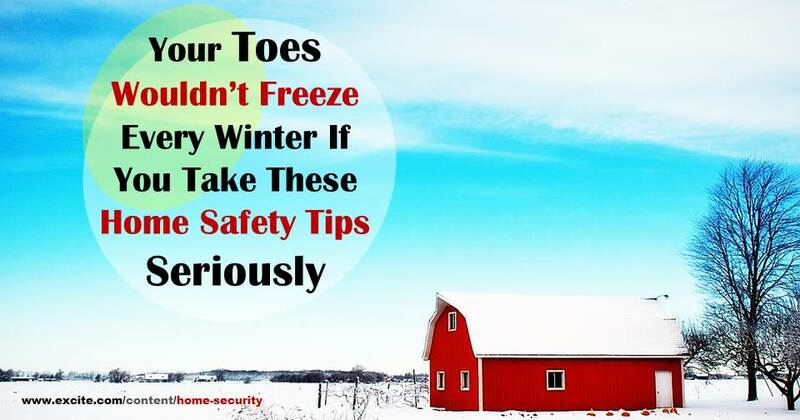 This can be dangerous and can let burglars know you are away from home. Never share pictures of expensive items on social media. Of course it’s fun showing off expensive items, but is it worth risking your family’s and home’s security? 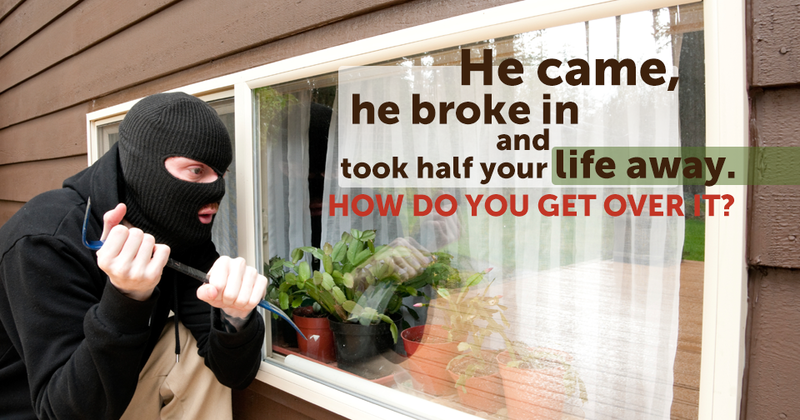 You may simply be tempting a burglar. Sharing pictures that show your home’s interior can be dangerous. This can let burglars easily find out what your home looks like, how the furniture is arranged, and what valuables are inside. 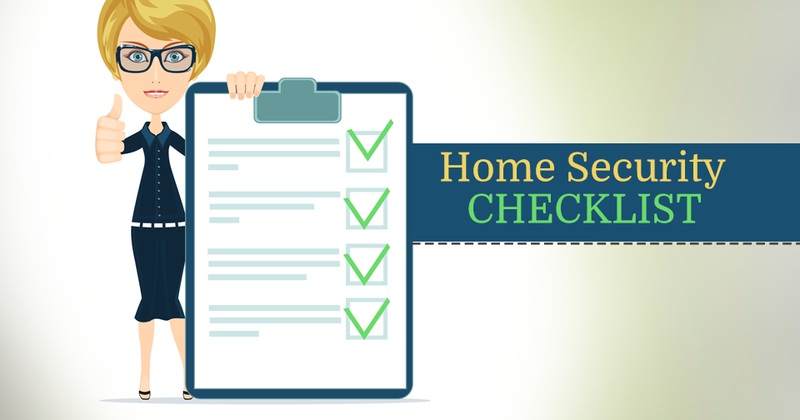 Having a picture of your home’s interior can let a burglar plan a route for breaking-in. Public RSVPs to events such as weddings or funerals can let burglars know your home will be vacant. It is recommended that you accept invitations or invite guests privately. You don’t have to use social media for that. Many social media websites offer users control over who can see their statuses, pictures, and other social media activities. You can limit your statuses and updates to a limited audience instead of going public. 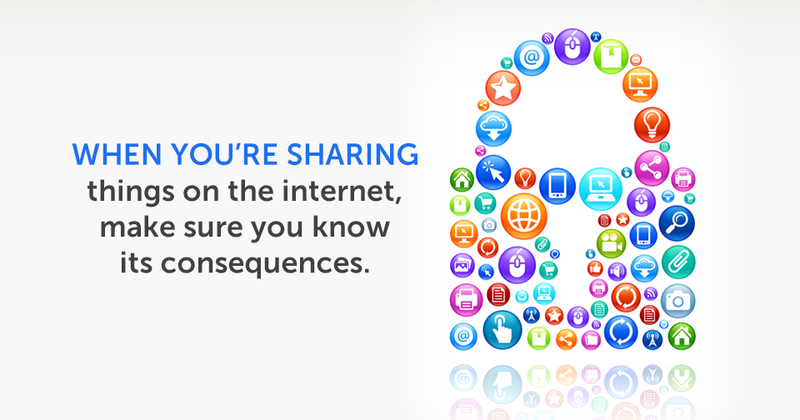 Avoid posting plans of your vacation, your home address, or other whereabouts on social media. You can always update your followers once you are back home. 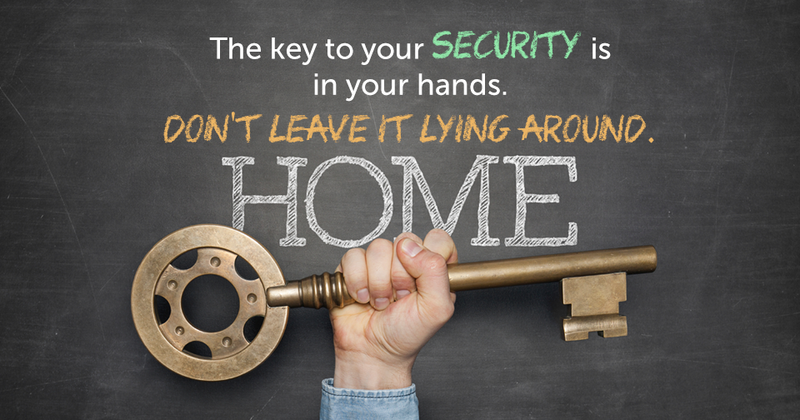 Always lock your home before you leave! This means locking up all the doors, including garage doors and basement windows. Installing a home security system may also help in reducing the risk of burglaries. 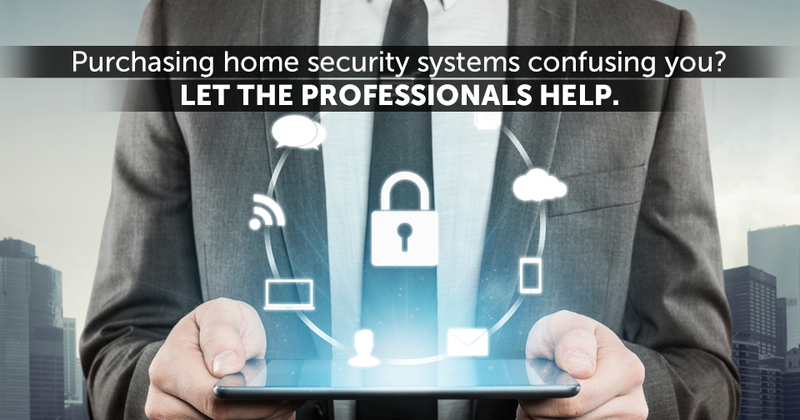 You can choose from a wide Range of Security Systems that best match your need and budget. By simply avoiding the above mentioned social media mistakes, you can lower the risk of being burglarized. Don’t let burglars use social media information to make you their next target!